Aerofloor has been a specialist manufacturer, stockist and supplier of aircraft interior products and related sundries to the aviation industry since 1983. We also have our own in-house laboratory dedicated to carrying out burn testing to EASA and FAA standards, we can therefore provide Burn testing as a service of its own. For more information on this service click here. We keep extensive stocks of tested and certified aviation materials, held ready for despatch subject to status. This enables us to meet customer’s requirements without demanding excessive bulk orders and often reduces lead time significantly in comparison to direct purchases. We offer high-quality aircraft interior products at highly competitive prices for both commercial and private/VIP aircraft; as well as outstanding customer service as we pride ourselves on our staff’s readiness to go above and beyond to meet your needs and expectations. Our website offers a wide range of products in the following areas; aircraft and helicopter flooring, upholstery, carpets, textiles, adhesives and much more. Due to the vast range of products we are able to offer our customers there will be some that are not currently on our website, so if you cannot see what you are looking for, please call us or email us and we can provide a solution to your requirements. Aerofloor’s strives to maintain high standards in Compliance Maintenance and therefore holds accreditation’s for its Quality Management System to UKAS standards and has a robust Data Protection system in place to reassure our customers and suppliers of their privacy and individual rights. 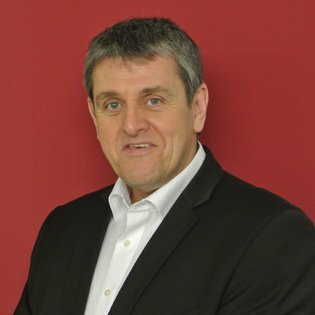 Following the acquisition of the company in 2013, with an aviation background of over 20 years, David took up the position of Managing Director. David was previously employed by one of the largest Maintenance Repair & Overhaul companies in Europe, in which he took responsibility for all aspects of Commercial Aircraft Interiors. 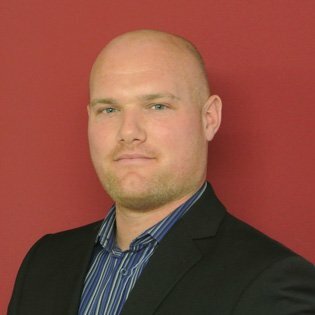 Throughout his career, David has gained a first-class reputation for getting the best out of his teams which has proved invaluable in hitting client targets and objectives. David takes huge pride in maintaining excellent service along with adhering to his customers tight deadlines. Wayne has been with the company since 2003 originally joining as a Warehouse Assistant, after gaining years of experience he was promoted to Warehouse Manager and during this time he also acquired his certification for Burn Test Official. Now with over 7 years of holding the qualification Wayne is Aerofloor’s Senior Burn Test Official and oversees all matters relating to our Burn Test facilities. With the wealth of experience and knowledge behind him Wayne was promoted to Operations Manager in 2017 to better represent his involvement and authority in all areas of the company. Amy has been with the company since 2003 in which time she undertaken many roles before returning to the position of Office Manager in 2017. Amy is responsible for organising all of the administrative activities that facilitate the smooth running of the office. Other duties involve overseeing all specialist projects that the company undertakes and maintaining strong relationships and service for key customers. 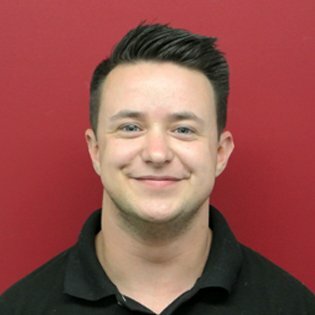 Jayden joined the team in January 2016 fulfilling the role of Warehouse Technician, after gaining experience within his role and undergoing extensive training he became certified as the companies second Burn Test Official. In April 2017 due to the knowledge and further training acquired Jayden was promoted to the role of Warehouse Manager. With the background and experience that Jayden possesses within the media and marketing world, the company appointed him with the responsibility of maintaining and running Aerofloor’s website along with creating content to publish across our social media platform. 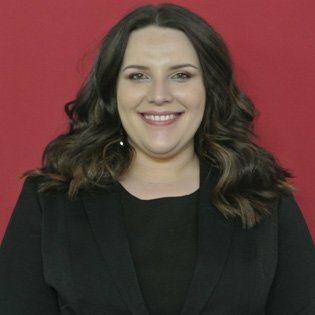 Laurie joined the company in 2013 primarily as a Personal Assistant to the Managing Director and took on the role of Quality Manager in 2015. 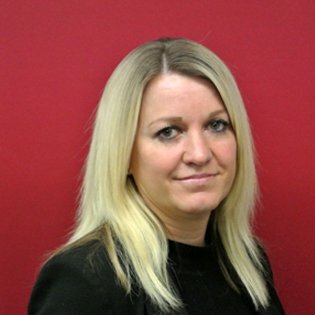 Laurie is responsible for ensuring the high standard of quality continues throughout the organisation. We welcomed Vickie to the team in 2014 where she undertook intensive training for the role of Administrative Co-ordinator. Vickie works on a daily basis dealing with our customers for all orders and enquiries and reports directly to the Office Manager. 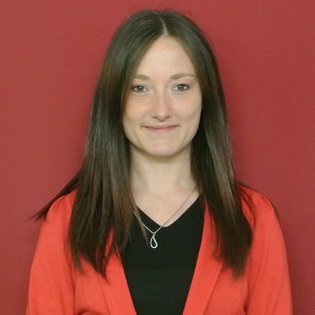 We welcomed Leanne to the team in 2017 where she undertook intensive training for the role of Administrative Co-ordinator. 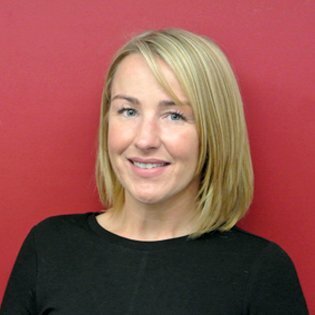 Leanne works on a daily basis dealing with our customers for all orders and enquiries and reports directly to the Office Manager. Here at Aerofloor we strongly believe everyone has a responsibility to our planet and we fully appreciate how important it is that we continue to plant trees. With the UK being one of the least wooded countries in Europe the Woodlands Trust is dedicated to protecting the UK’s forests and greenery. From planting trees to purchasing woodland they actively campaign for the UK’s ancient forests, woodlands and a diverse range of wildlife. Over the next 10 years the woodland trust aims to plant 64 million new trees throughout the UK. Aerofloor supports Royal Blind with a monthly contribution as we feel the work they do is so important due to the social and metal impact this can have on the effected population. Royal Blind cares for, educates and empowers visually impaired people with partial to full sight loss, helping them avoiding the isolation this disability can often cause. They support people of all ages through various methods such as Pre-school playgroups, supported accommodation and respite care and care homes. This absolutely necessary charity goes above and beyond to not just help those suffering from this awful disease but the families and loved ones affected. Aerofloor’s M.D having had personal experience with the services they provide has for many years supported the charity through regular donations. Aerofloor are pleased to announce we will also be making regular contributions to this wonderful charity. Aerofloor strongly believes in investing in the local community and is proud to be sponsors of the following groups. From equipment to team uniforms Aerofloor is happy to sponsor this fantastic little club investing in the minds of our future and teaching children between the ages 6 to 9 years old strategy, patience and planning. 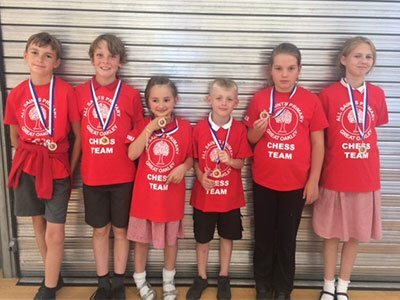 Chess develops the mind and builds self-assurance from a young age. 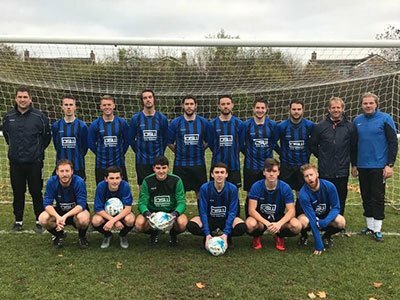 Based in the Harwich and District area and formally established in 1947 Little Oakley Football Club has been encouraging children as young as 6 and adults alike to stay active and social within their local environment. Aerofloor’s contributions supports the youth and mini teams with kit and equipment as Aerofloor believes active children are happy children and being able to support this local team helps encourage and provide a stable environment to learn team building, discipline and helps develop social relationships.